Despite its simplicity, TABBY started a revolution, empowering entrepreneurs to start their own companies, brands, and EVs, but most wanted more. So in 2016, we started working on a new project in stealth mode, crunching all the data and feedback we received. We proudly present you with ‘EDIT’, a data-driven project, based on all the feedback we received from our community. 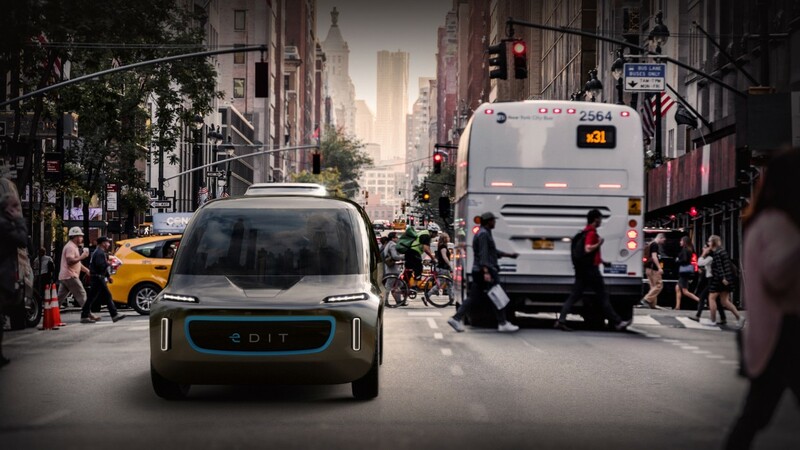 EDIT’s modular technology enables the easy replacement of key components such as electric motor and battery pack, which allow vehicles to last 10X longer than traditional cars. every company can put their own brand on the vehicle, can customize the exterior body and interior and keeping the road legal certification. 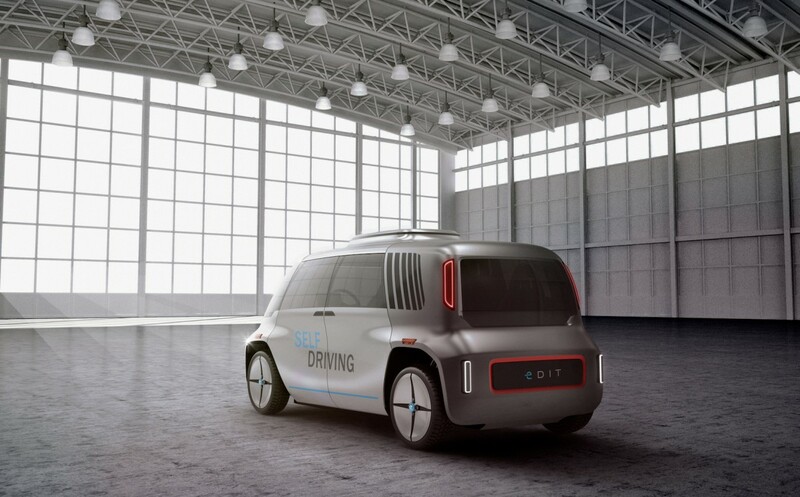 This white-label, self-driving ‘Vehicle-as-a-Service’ allows companies to quickly deliver models tailored for each service and country. 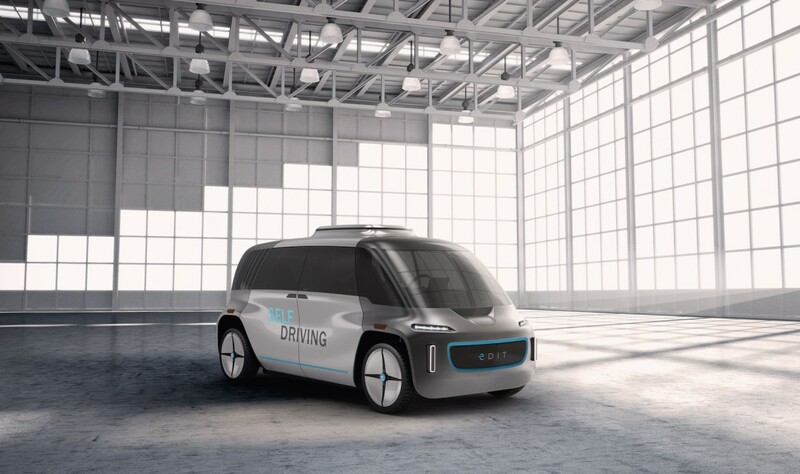 With the rise of food delivery, ride and car sharing, vehicles should focus on the service brand and its needs, not the car brand. The body is divided into 5 main parts, 4 moulds (front, rear, roof and double symmetrical door), optimizing production and decreasing costs. 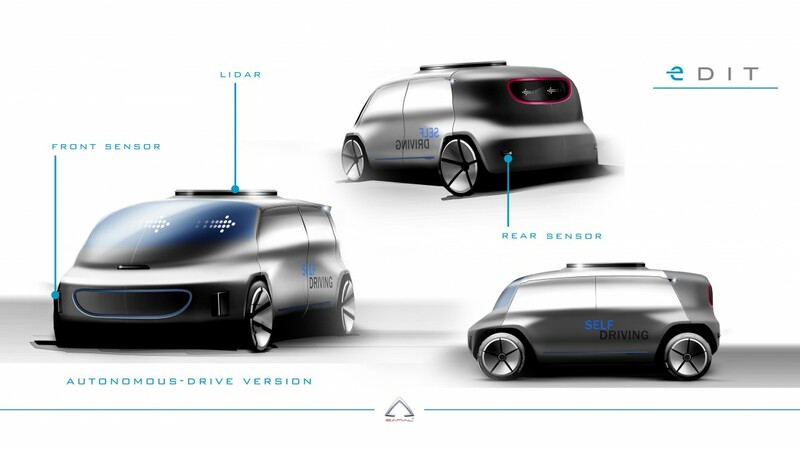 A friendly shape, easily transformable according to the needs of the customer that could help the transition towards a different layout of the autonomous driving cars of the future. 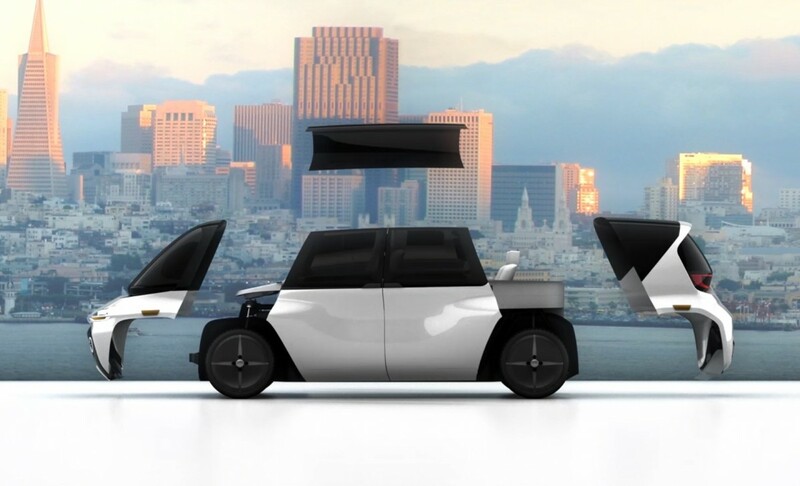 Easy to repair and upgrade to transition faster to a zero emission and zero fatality mobility. The interiors can provide different settings from level 1 to 5 of autonomous driving. In a level 5 version, there is a “vis a vis” seating layout with a comfortable table in the central area without steering wheel where you can work while the vehicle is driving you from A to B. Companies can develop modules for EDIT and make them available to the community. We encourage them to share the source! 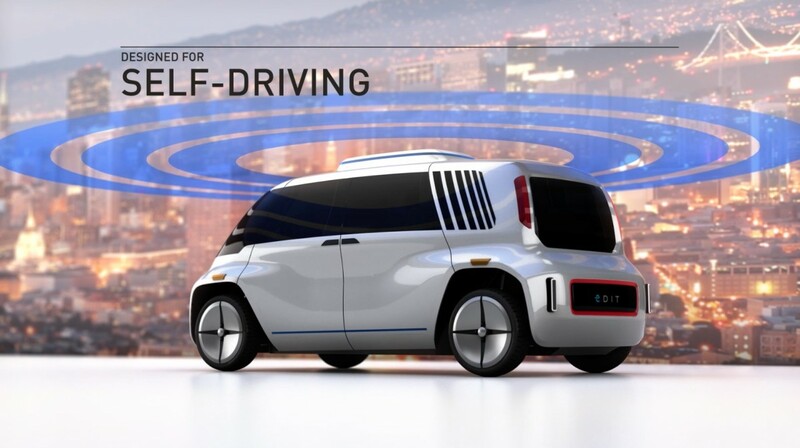 Open Motors’ mission is to accelerate the transition to advanced technology in mobility, by enabling companies to develop seamlessly modules easy to integrate into an open and versatile vehicle. Today we revealed the main design and features of EDIT. Pricing and more detailed specifications available soon. Which homologation category interests you more? What would you like to do with EDIT?